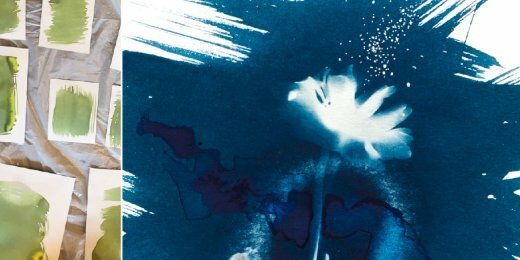 Join artist Jocelyn Mathewes as you create beautiful blue botanical art prints using the oldest historic photographic process, cyanotype. In this workshop, we’ll show some examples of what’s possible with the cyanotype process, and an introduction to the chemicals and equipment needed. Students will create images on both paper and fabric, and have at least three pieces to take home, as well as a resource list and knowledge for how to set up for and make their own cyanotypes. Participation limited to 8 students. To reserve your space call (423) 928-9394.